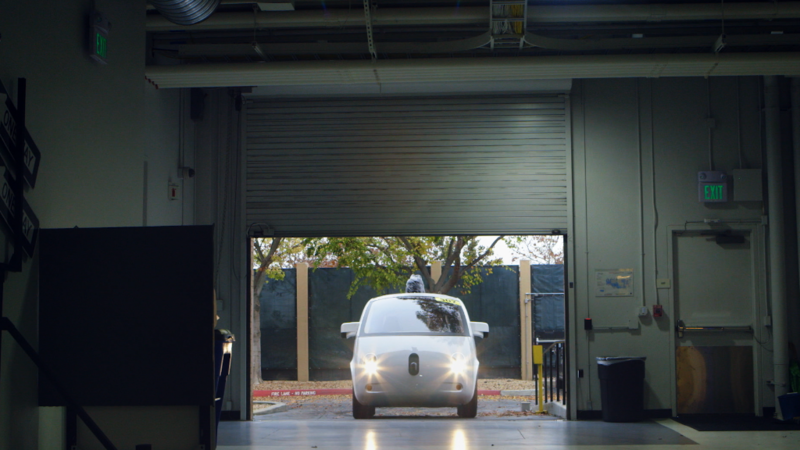 Waymo, previously known as Google's self-driving car project, is teasing photos of its new set of wheels. 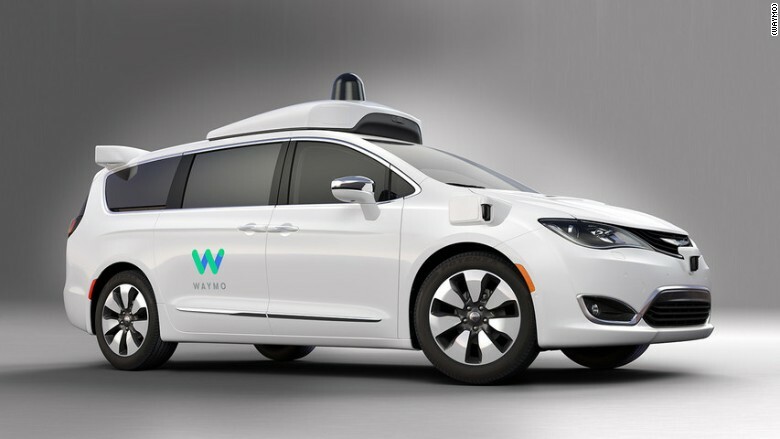 Last week, Google (GOOGL) said it was spinning off its self-driving car program into a separate company, Waymo. It will be a part of Alphabet, Google's parent company. Waymo currently has a test fleet of 58 vehicles, including 24 Lexus SUVs. 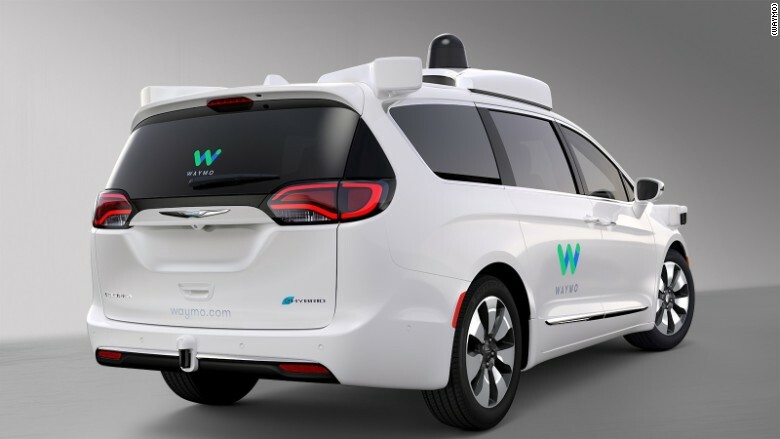 Waymo engineers worked alongside Chrysler engineers to better integrate the self-driving technology into the vehicle design -- a move that was the first partnership of its kind between Silicon Valley and the auto industry. 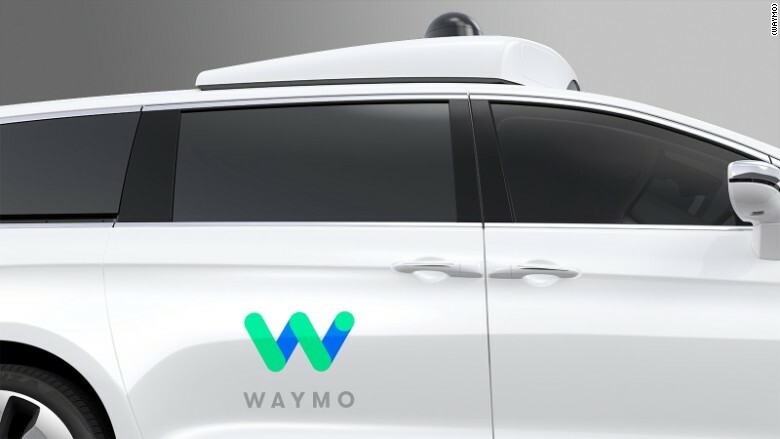 Waymo's Lexus SUVs had been retrofitted with autonomous driving sensors, making for a less streamlined look. The sensors were mounted externally, rather than being built into the van's frame.